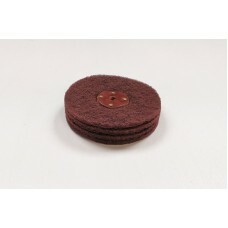 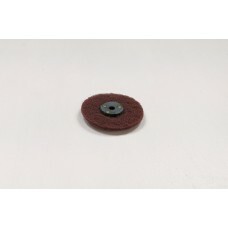 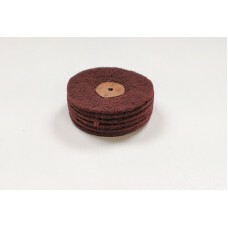 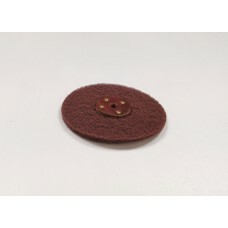 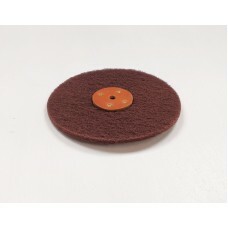 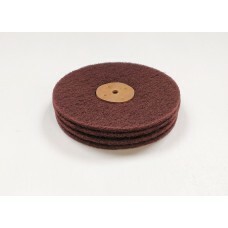 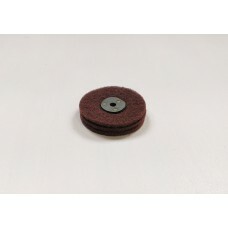 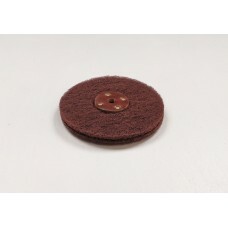 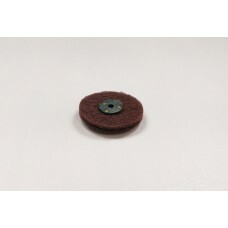 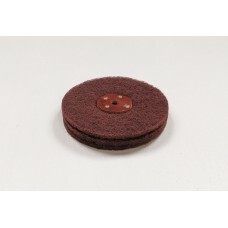 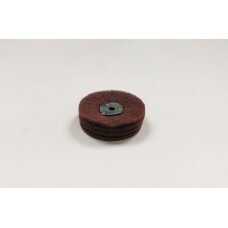 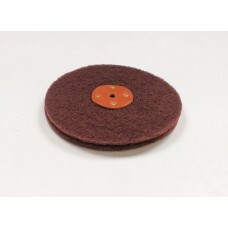 320 Grit abrasive with softer more flexible material. 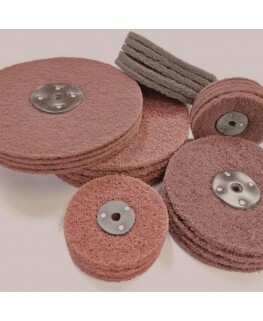 Contains 320 grit abrasive. 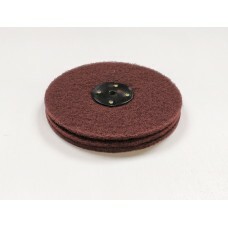 Softer material ideal for light satin finishing and cleaning..